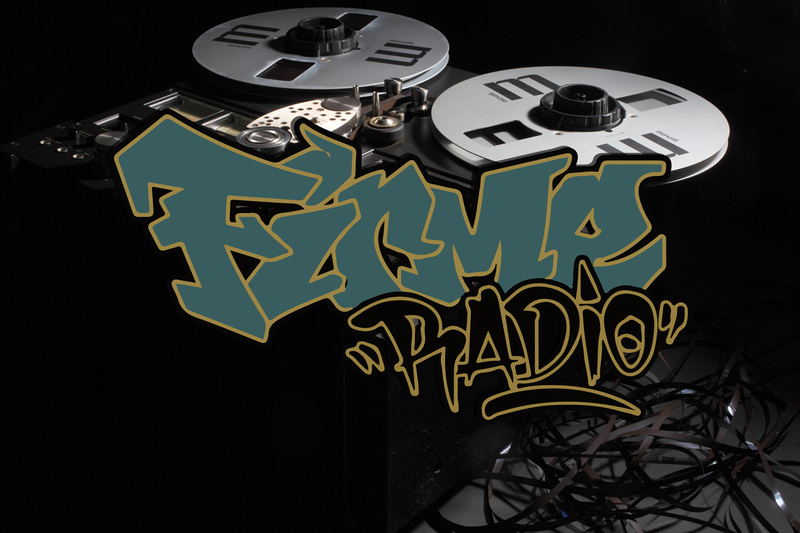 Did you miss the live broadcast of Firme Radio this past Thursday?? Well, don’t worry I got you! Catch the re-broadcast tonight at 9:00 PM pacific time. Make sure you tune in every Thursday at 9:30pm PST for the livestream of Firme Radio with Lucy & DJ Choice One.